Prensa Armenia: Bako Sahakyan: "We only yearn to eventually unite with Armenia"
Bako Sahakyan: "We only yearn to eventually unite with Armenia"
In today's edition of Clarin, the largest newspaper in Argentina, Artsakh Republic President Bako Sahakyan gave an interview to journalist Marcelo Cantelmi, head of the International section. 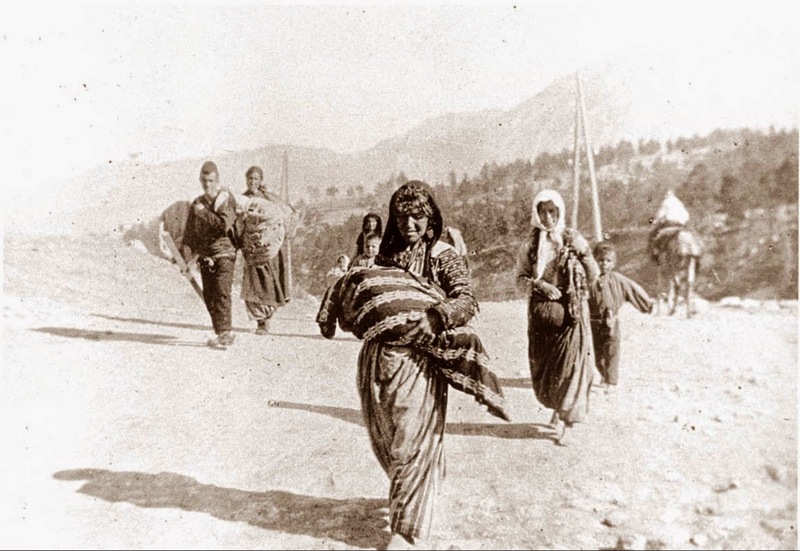 "We only yearn to eventually unite with Armenia. We live with that longing. But it's not time yet," said Sahakyan. When Cantelmi asked about the Russian arms sales to Azerbaijan, Sahakyan answered that they "didn't know if Russia kept selling weapons," but "we must say that Russia is actually helping our force, and our officers are constantly training with their Russian colleagues." "We are concerned not only for Russia but other neighboring and non-neighboring countries, including Israel, that could sell weapons to a nation that is basically a threat," he added. "What is your opinion regarding football teams like Atletico Madrid bearing the name of Azerbaijan on their shirt? That advertising was also offered to San Lorenzo but was rejected," asked Cantelmi. "If Atletico knew that the advertising they are using is a fascist country that violates human rights, they would stop. I know well what happened with San Lorenzo," replied Sahakyan, and added that they don't follow the same strategy of propaganda because they "have no resources." 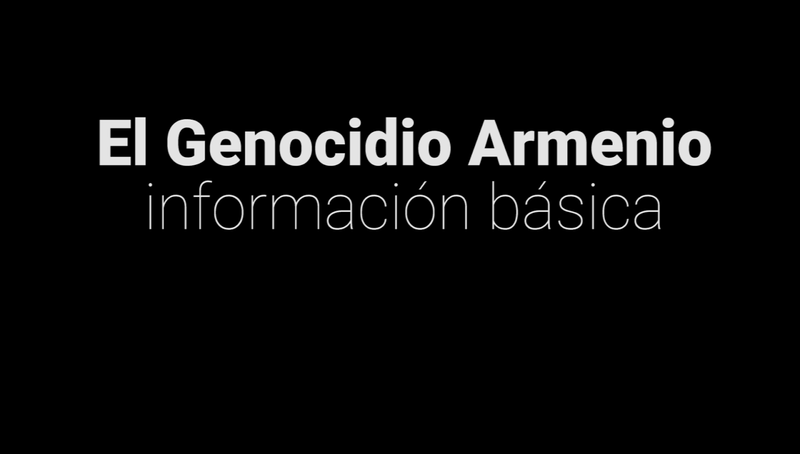 Marcelo Cantelmi is one of the victims of the Azerbaijani government persecution. In August 2013, he was added to the country's blacklist and banned from entering Azerbaijan. 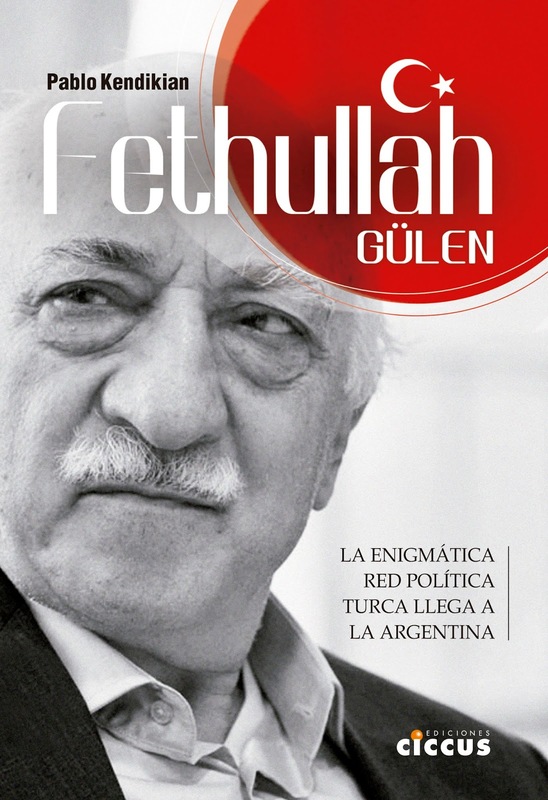 In addition, each time he writes about Armenian topics the Azerbaijani Ambassador to Argentina pressures the newspaper to censor his notes.